Dealers want the government to bring petrol and diesel under the GST regime. Around 54,000 petrol pumps across the nation will go on a 24-hour strike from midnight on October 13, United Petroleum Front (UPF), a petroleum dealers association said. The nation-wide strike is being called to press for various demands including better margins and inclusion of petroleum products under the Goods and Services Tax. UPF represents over 54,000 dealers from the Federation of All-India Petroleum Traders, the All-India Petroleum Dealers Association and the Consortium of Indian Petroleum Dealers. The group also warned that if the demands were not met at the earliest, fuel dealers will be forced to indefinitely stop the purchase and sale operations from October 27. The demands include revising dealer margins every six months, better terms for return on investment, resolution of manpower issues, a fresh study of handling losses, and resolution of issues related to transportation and ethanol blending. The front alleged that the letters which it wrote to oil marketing companies as well as a letter from the Cabinet Secretariat dated June 28, did not elicit positive response. The Centre had earlier this week cut excise duty on petrol and diesel by Rs. 2 per litre each to provide some relief to consumers from a three-month long relentless price hike. Dealers also want the government to bring petrol and diesel under the GST regime. 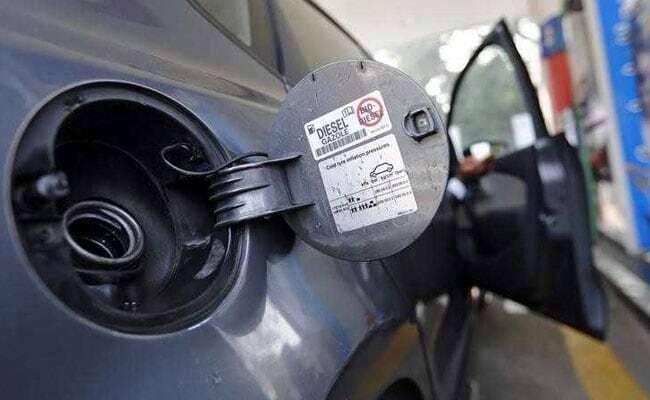 "All the petroleum products must be brought under the Goods & Services Tax regime so that our long-pending demand of 'one nation, one rate' can be fulfilled to benefit the consumers," said Federation of All Maharashtra Petrol Dealers Association (Fampeda) President Uday Lodh. He also demanded that the Daily Price Mechanism, implemented in July must be reviewed as it has failed to benefit either the consumers or the dealers. Dealers also protested the proposed 'Home Delivery' of petroleum products saying that it was riddled with major security issues, could lead to serious accidents and hence must be reconsidered. Lodh said that a decision on the strike was taken at the first joint meeting of UPF.